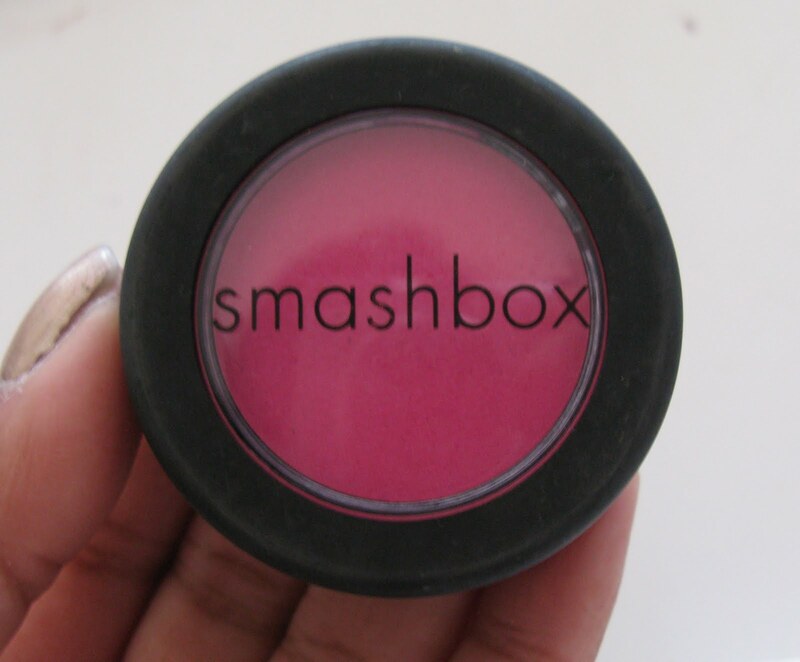 Smashbox is one of those brands that makes awesome products but a lot of people don’t really tend to know about it. I think this is less true in the US but it’s definitely true in Australia so I’m on a mission to get the word out and get people more psyched about this brand! 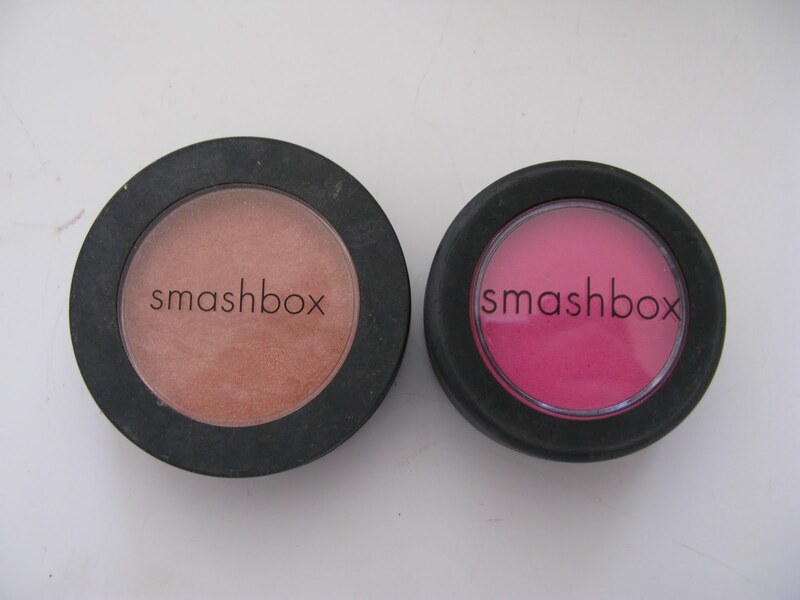 I only have lip and cheek products from Smashbox so far but I am loving the quality and the pigmentation and I’m lemming a lot more products from the brand. 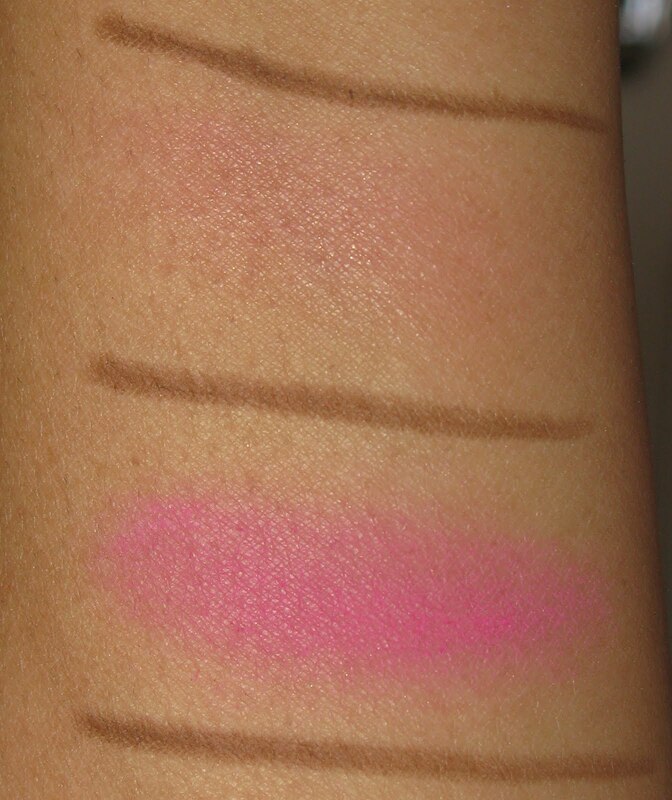 The blushes are phenomenal and go on really well. They’ve revamped the blushes though so the blush that I’m talking about today is actually in the old packaging which doesn’t look as pretty as the new packaging. The new packaging has a flip up lid like MAC blushes but also has a swivel out mirror at the bottom of the container which is quite cute even though I always forget it’s there! The old packaging is just a screw top plastic container which looks smaller than the new packaging but which actually holds a tiny bit more product. I know that colours like this one usually cause people to run in the other direction but you’d be missing out on something really awesome if you do because it just imparts the most beautiful glow when you put in on your cheeks. I never would have looked at this colour and thought that it would have that effect but after trying it out I could definitely see why they called the colour ‘Radiance’. It honestly does give you this radiant glow and it’s completely matte so the effect that it has is purely down to the colour rather than because of any shimmer or glitter. It doesn’t come up with a cool tone at all and instead it just gives you this really pretty naturally flushed look. It’s very feminine but not overly girly and it’s flattering across all skin tones but you just need to have a lighter hand when applying to fairer skin tones than when applying to darker skin tones. As you can tell I’m in love with this colour and I use it alot when I want a very fresh look or when I’m feeling a bit under the weather because it just gives your face a pick me up and makes you look more fresh and awake. 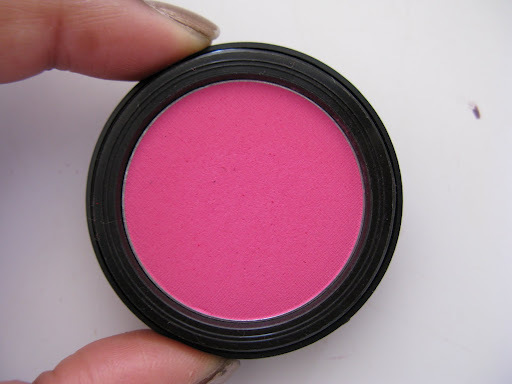 I haven’t tried this blush in the new formulation but I have to say that when I compare this blush with my newer Smashbox blush, the newer formulation seems to be alot more finely milled and it just goes on so much smoother. That being said, this formulation is still nice on the cheeks but it can have a tendency to feel a bit chalky if you put too much on. There’s no reason why you should be putting too much on but that’s just what I’ve noticed from my playing around with the product. I’m assuming the majority of you would be purchasing the blush in its new formulation so this shouldn’t even be an issue but if you do come across the old formulation on sale then definitely get it because it’s still awesome. 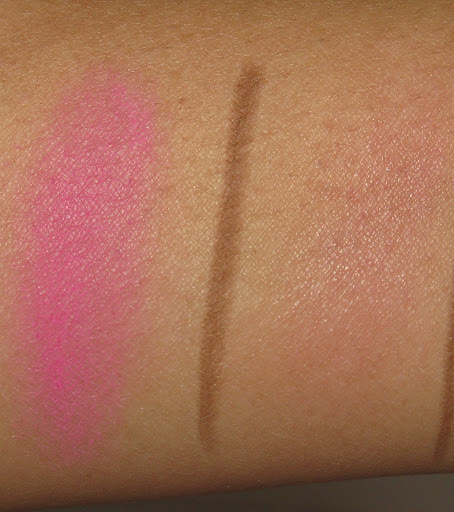 ← Stila Convertible Colours: Worth the hype?